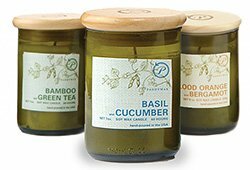 Paddywax Candles artisan home fragrance combines innovative scents & creative designs for every occasion. Bring a Paddywax Candle home today! 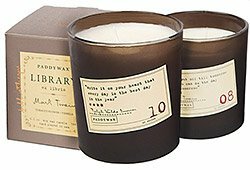 Paddywax is an industry leader in hand-poured, fragrance-infused, soy wax blended candles. With 17 current collections, Paddywax has dedicated themselves to creating something lovely for every home. 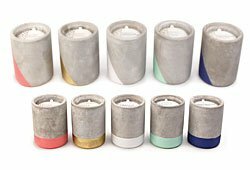 Paddywax Candles collections combine innovative scents and creative designs for every gift-giving occasion. 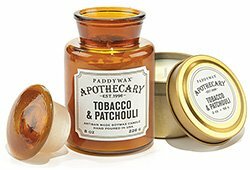 Paddywax is proud to call Nashville, TN home, and it is their hope that you, too, can experience a small glimpse of southern hospitality in each of their creations. As you enjoy the wonderful aromas from Paddywax Candles, explore Romantic Tocca Candles and LAFCO Candles for other great scents to bring home today!